On Saturday I tootled up into London to spend some time with the Damn Fine Bunch that comprises the Thirty Plus Bloggers. 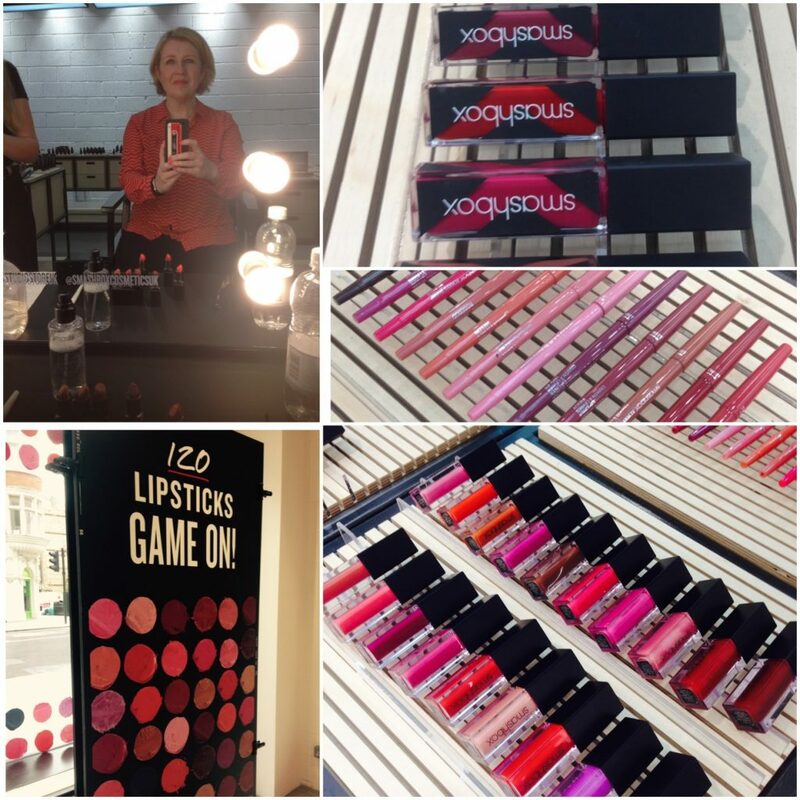 The occasion was Smashbox’s launch of its new range of lipsticks – 120 shades to be precise. Smashbox is a brand I only really know for their primers, which have a justifiably excellent reputation. Turns out they do a ton of other cool stuff too. Smashbox have a space just off Oxford Street which is part make up shop, part blogger’s orgasmatron. It feature spaces for vlogging and backdrops for as many selfies as your Instagram will allow. Possibly there are still some thirty plus bloggers hiding under the make up tables and refusing to leave. 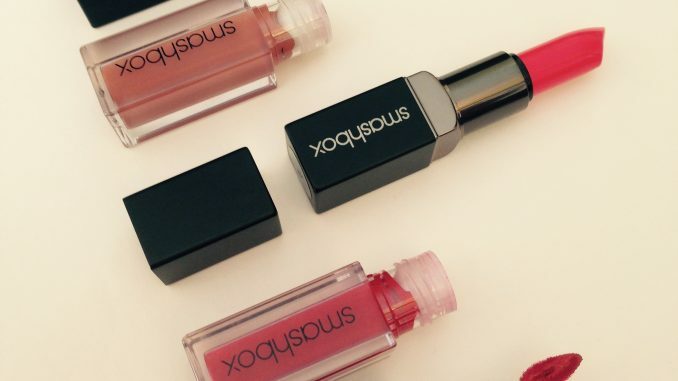 The Smashbox experts nudged us out of our comfort zones and into wearing colours just that little bit edgier than we might have gone for on our own. These colours are all from the new Be Legendary Lipsticks range. There are a few subtler shades, but in the main we are talking strong, statement lips like Candice from Bake Off wears. We were also given some lipsticks to take away. I particularly liked the Always On Matte Liquid Lipstick. These have an innovative applicator, which looks pretty cool once you get past the fact that it was clearly inspired by a lady’s foo foo. 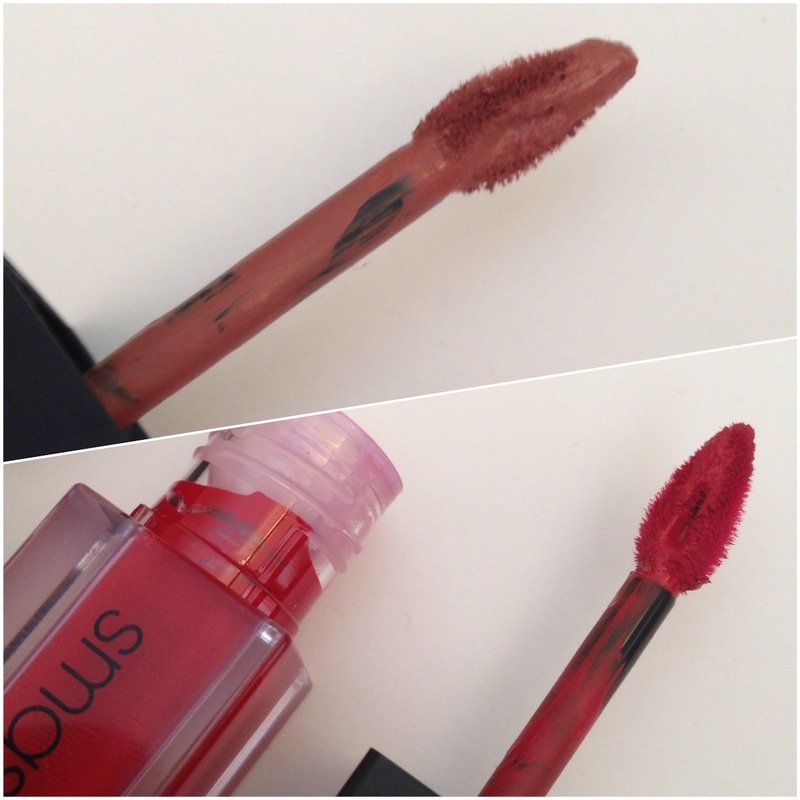 The idea is to define the lip with the precise tip and fill in with colour. It applies liquid, then dries down to a non-drying matte with fantastic staying power. They last for hours and won’t rub off on your wine glass. Apparently this is down to something called Advanced Polymer Technology. 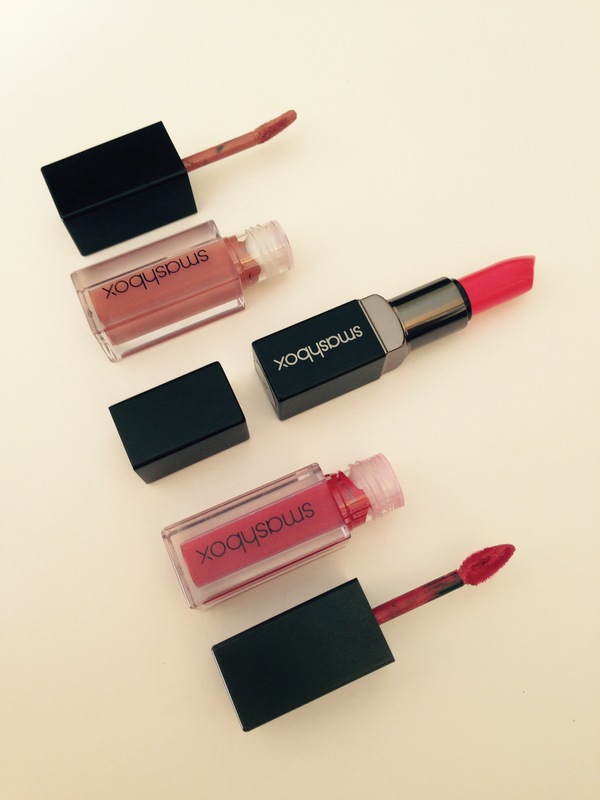 It includes lip-smoothing Primer Oil so it’s not drying like a lip stain. You will need to remove these with an oil based cleanser because otherwise they really do not budge.